Page of "We will be at Animazement this weekend May 26th- 28th". 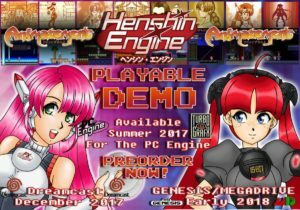 this weekend at the Raleigh Convention Center from May 26-28th We will have our latest demo for all to play! Hope to see you all there! 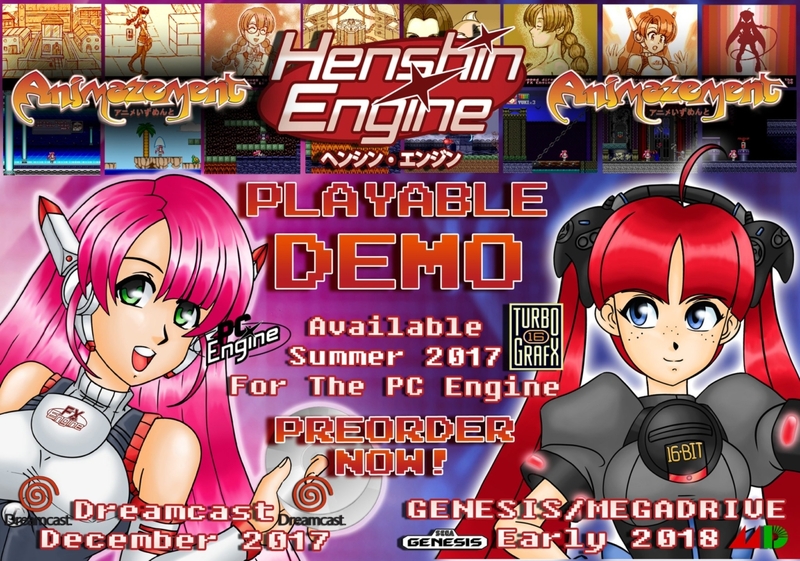 « FX-Unit Yuki : The Henshin Engine/Turbografx game features update!